photo-eye Gallery photo-eye Gallery Artist Update, March 2017 Updates from photo-eye Gallery Artists Hiroshi Watanabe, Jamey Stillings, Nick Brandt, Michael Kenna, Richard Tuschman, Linda Connor, and Bear Kirkpatrick regarding recent publications, exhibitions, and articles. 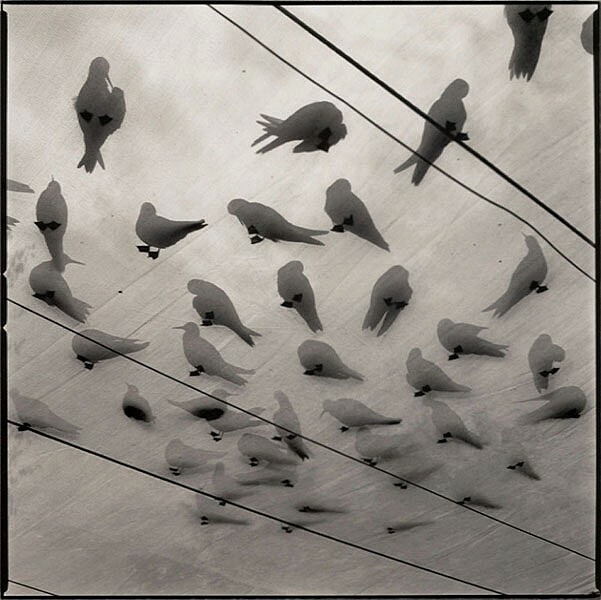 photo-eye Gallery is proud to announce that represented artist Hiroshi Watanabe has been selected to receive a year-long grant from the esteemed Pollock-Krasner Foundation. 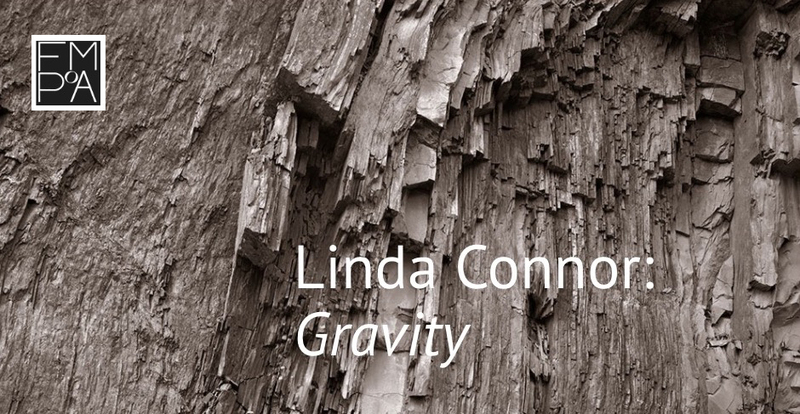 Artists cannot apply for these grants and must be nominated and selected by committee. The Pollock-Krasner foundation was established in 1985 for the sole purpose of providing financial assistance to individual artists of established ability through the generosity of the late Lee Krasner, one of the leading abstract impressionist painters and widow of Jackson Pollock. Our sincere congratulations to Hiroshi on being chosen to receive this prestigious award. 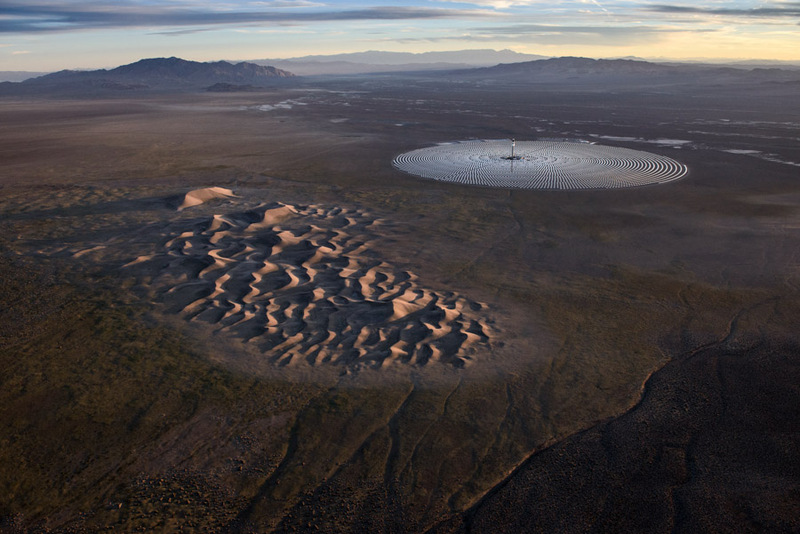 International Photographer of the Year has awarded represented artist Jamey Stillings First Place in their Editorial: Environmental Professional category for his work on the Cresent Dunes Solar Project. Our congratulations to Jamey on receiving this honor! The Cresent Dunes work, along with other images, are a part of Stillings' new project Changing Perspectives – an ongoing examination of renewable energy projects on a global scale. Work from Changing Perspectives is on view in LOCAL EIGHT currently installed at photo-eye Gallery through April 22nd. 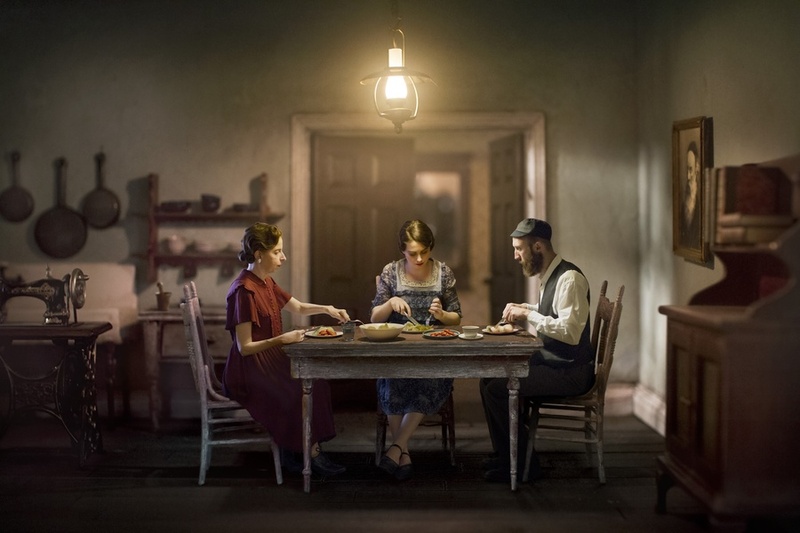 Richard Tuschman's work was recently featured in Rangefinder Magazine in an article titled How I Light. In this piece, Tuschman breaks down the process and practice of lighting three of different works The Potato Eaters, Green Bedroom (Morning), and Couple in the Street detailing both the gear he used and the challenges he overcame. Text by Brad Finger and Florian Heine. 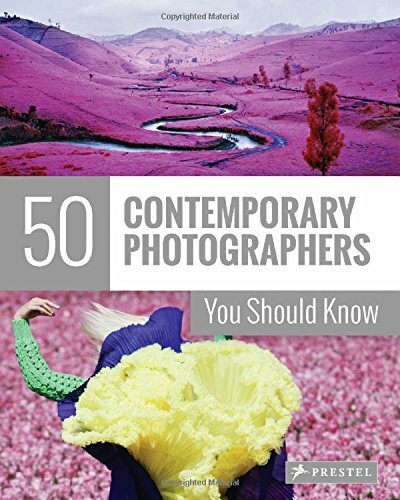 This winter Prestel released 50 Contemporary Photographers You Should Know and photo-eye Gallery is proud to have represented artists Nick Brandt and Michael Kenna listed among a stellar group that includes photographic greats like Steven Shore, Sally Mann, Sebastião Salgado, and William Eggleston. 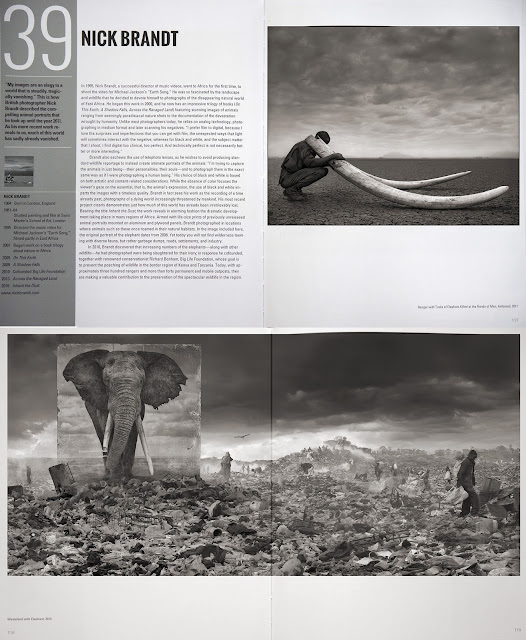 Organized chronologically by year of birth, each photographer is introduced in double-page spreads that feature reproductions of their work and a perceptive and concise appreciation of their life and career. Gravity, an exhibition of large-format POP prints by represented artist Linda Connor is on view at the Florida Musem of Photographic Arts through the end of March. If you're in Florida or making the trip to Tampa for Spring Break, make sure to see this beautiful work before the show closes. Photographer's Showcase artist Bear Kirkpatrick was selected to participate in The Billboard Creative's 2016 LA Billboard Art Project. 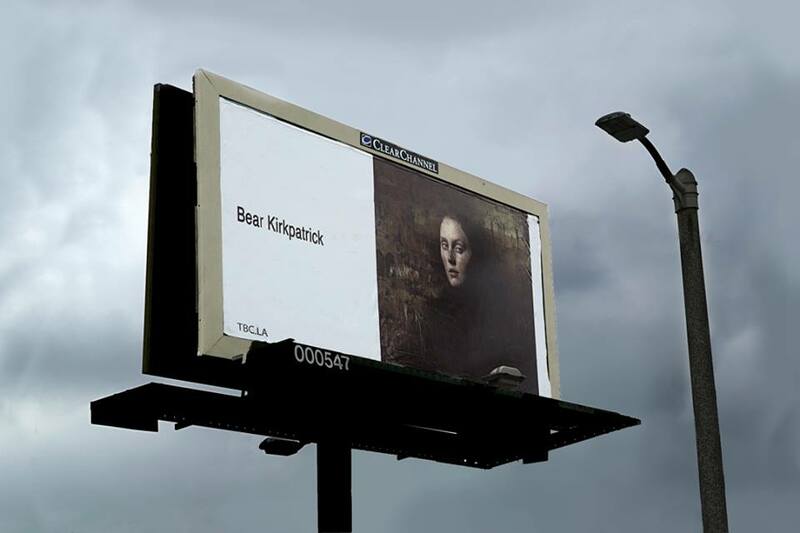 Our congratulations to Bear for participating in this creative takeover in Downtown LA. Under Creative Director and Creator Mona Kuhn, The Billboard Creative transforms remnant, or unsold, billboards into public art sites throughout greater Los Angeles. Their goal in this work is two-fold: to provide opportunities for emerging artists to share their work with a broad audience and to make art as accessible to Angelenos as the numerous billboards that we view every day.